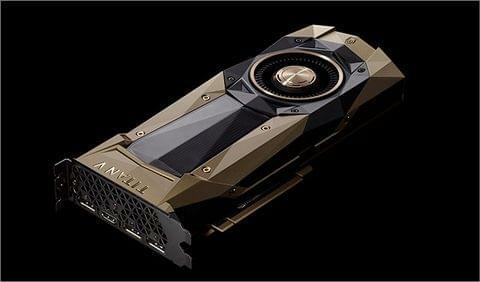 Cue theme music..."Meet NVIDIA Jetson!" 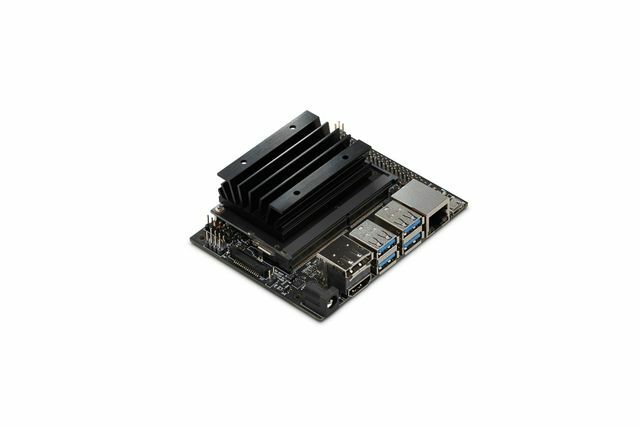 The latest addition the Jetson family, the NVIDIA® Jetson Nano™ Developer Kit delivers the performance to run modern AI workloads in a small form factor, power-efficient (consuming as little as 5 Watts), and low cost. Developers, learners, and makers can run AI frameworks and models for applications like image classification, object detection, segmentation, and speech processing. The developer kit can be powered by micro-USB and comes with extensive I/Os, ranging from GPIO to CSI. This makes it simple for developers to connect a diverse set of new sensors to enable a variety of AI applications. We at SparkFun see this as more than enough potential to be yelling "Stop this crazy thing" to your friends & family! 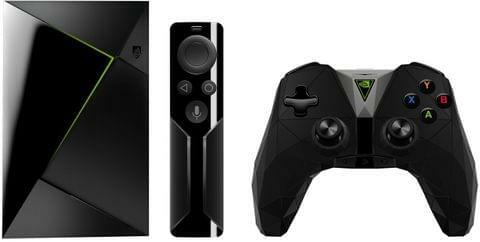 Jetson Nano is also supported by NVIDIA JetPack™, which includes a board support package (BSP), Linux OS, NVIDIA CUDA®, cuDNN, and TensorRT™ software libraries for deep learning, computer vision, GPU computing, multimedia processing, and much more. The software is even available using an easy-to-flash SD card image, making it fast and easy to get started. The same JetPack SDK is used across the entire NVIDIA Jetson family of products and is fully compatible with NVIDIA’s AI platform for training and deploying AI software. This proven software stack reduces complexity and overall effort for developers.